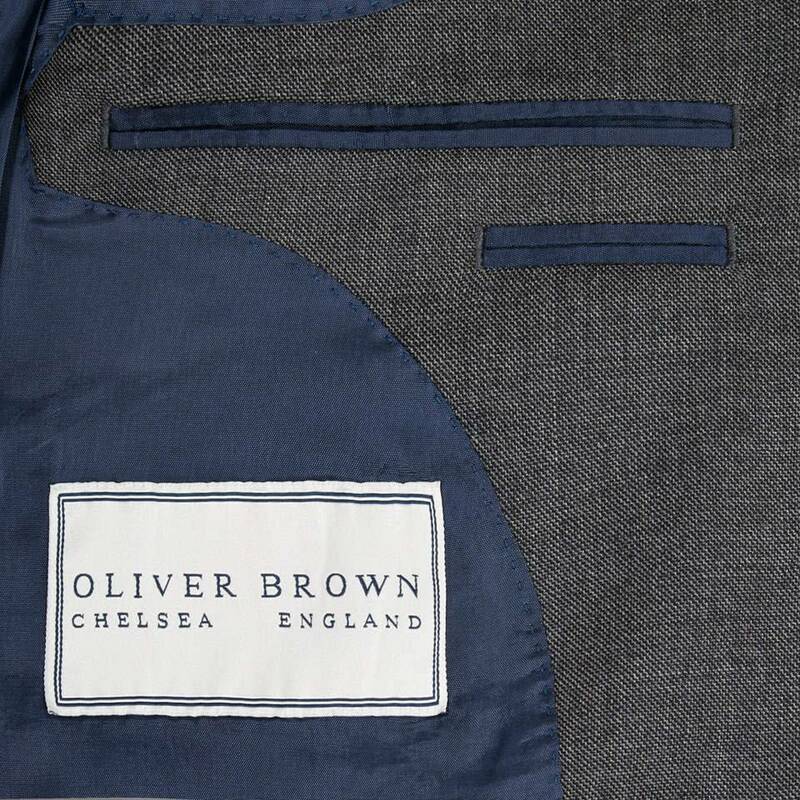 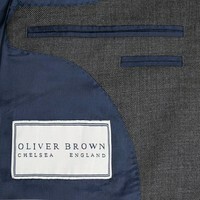 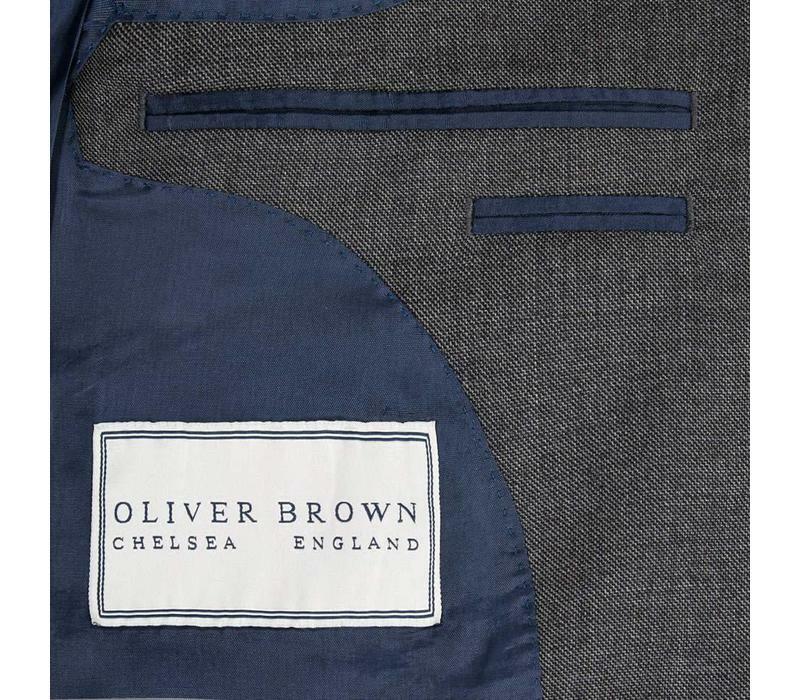 Tailored from our traditional single-breasted block, the Oliver Brown City Suit has a ‘classic-fitted’ cut. 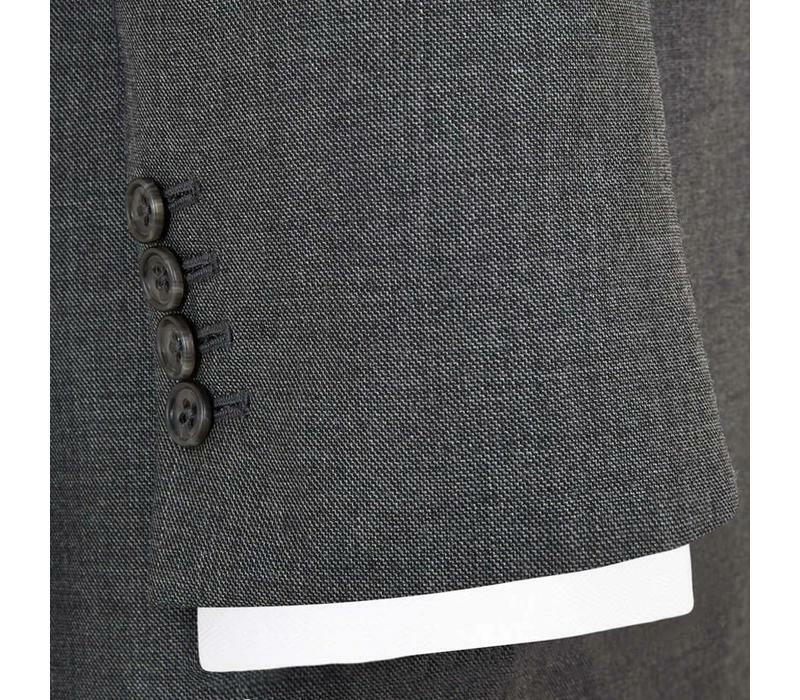 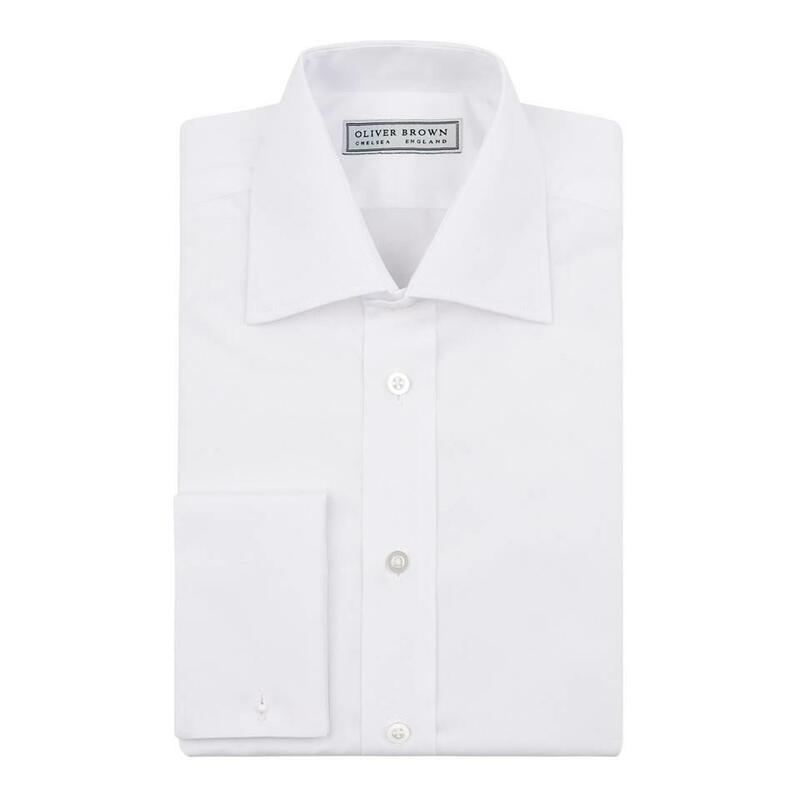 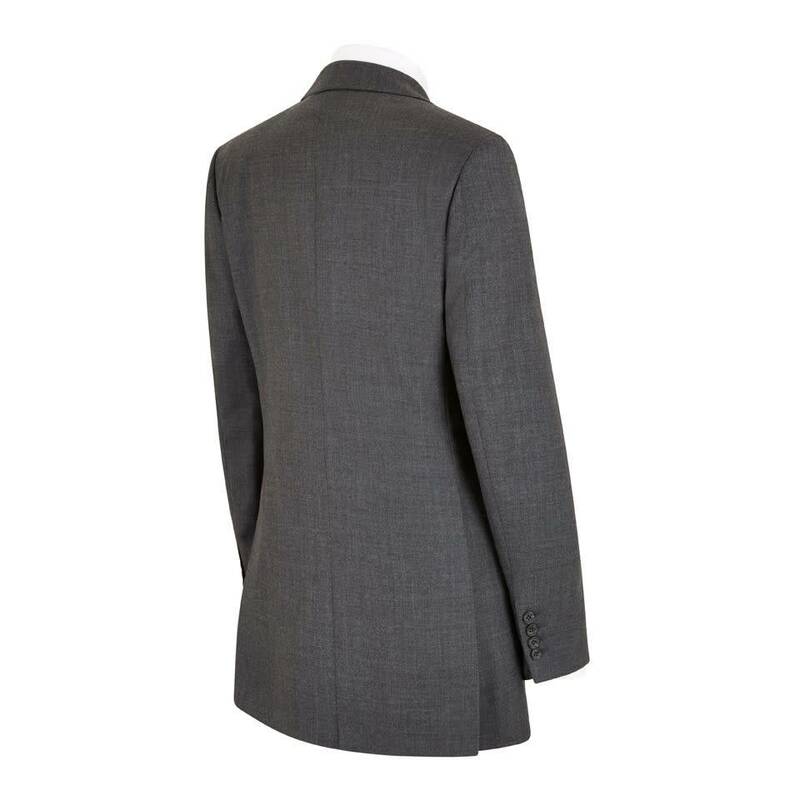 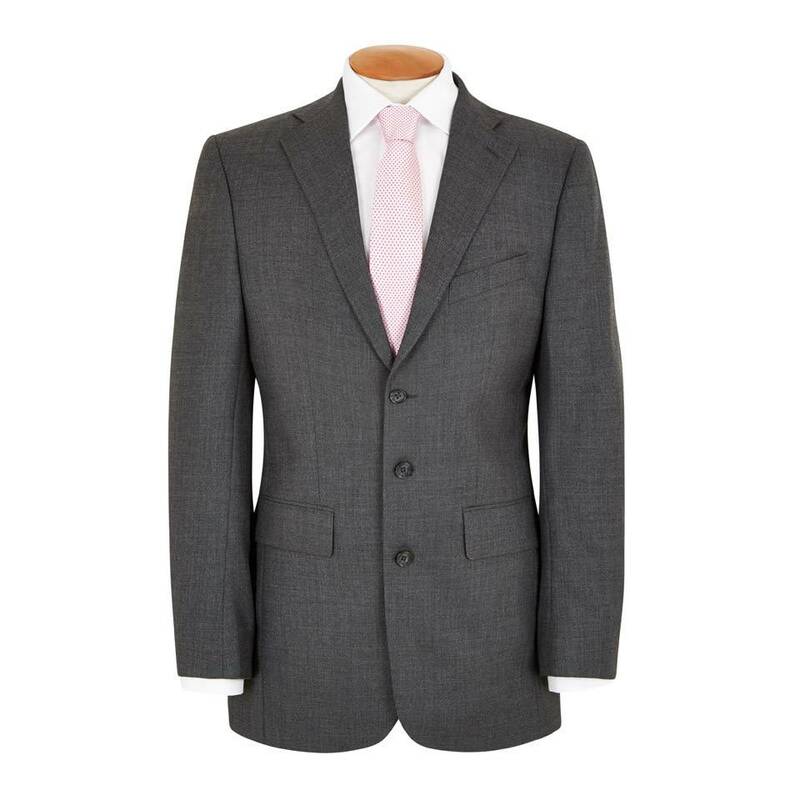 The cloth is 100% wool worsted from one of the most eminent mills in Yorkshire giving it a distinctive handle and feel, and together with a canvassed chest-piece and four button working cuffs this is an enduring suit. 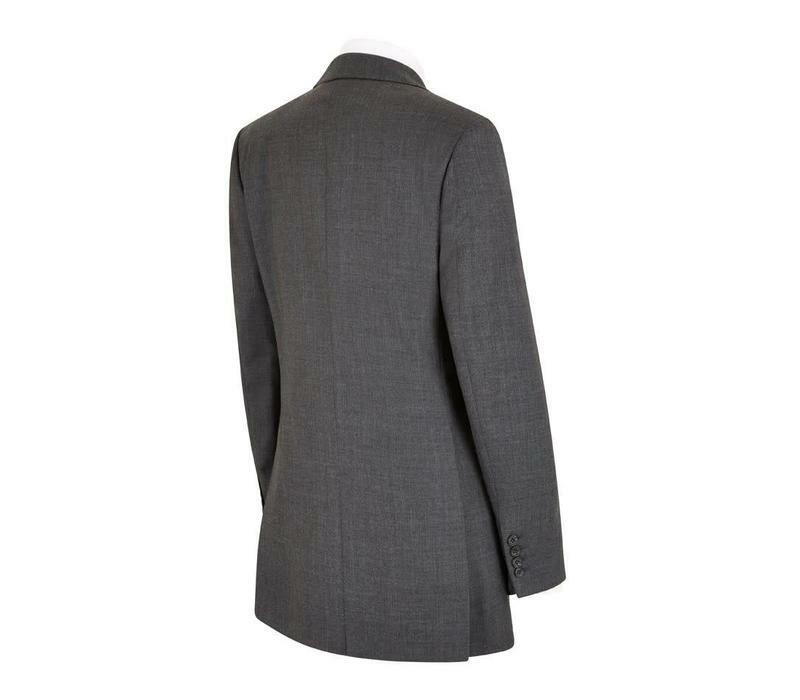 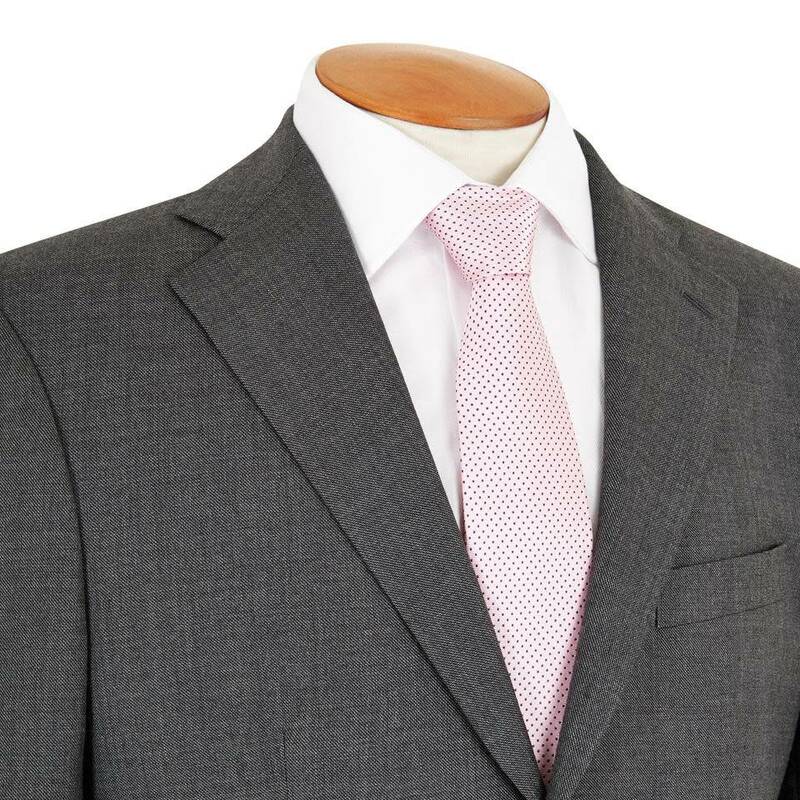 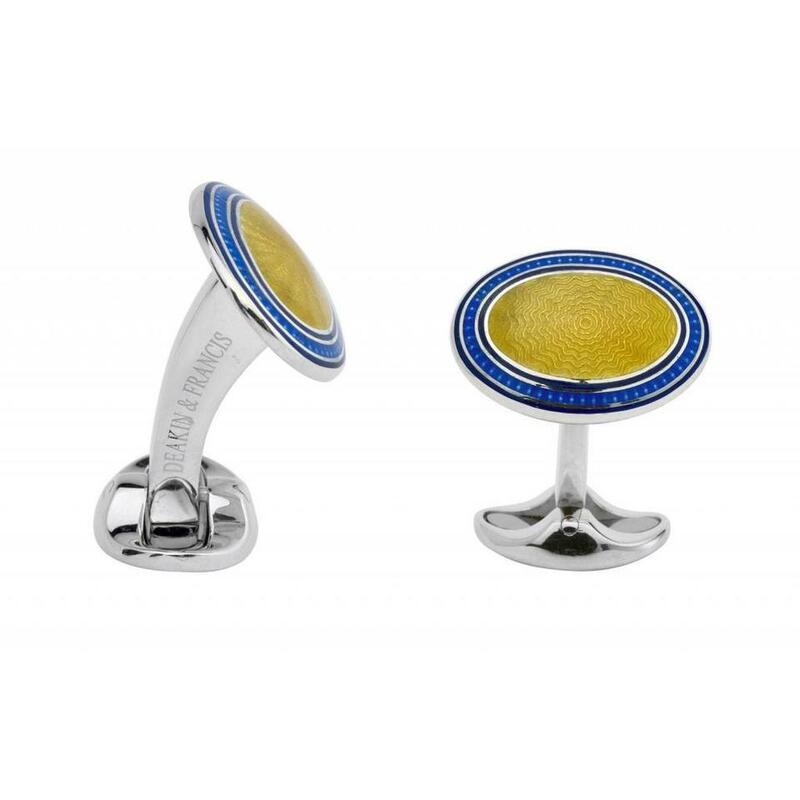 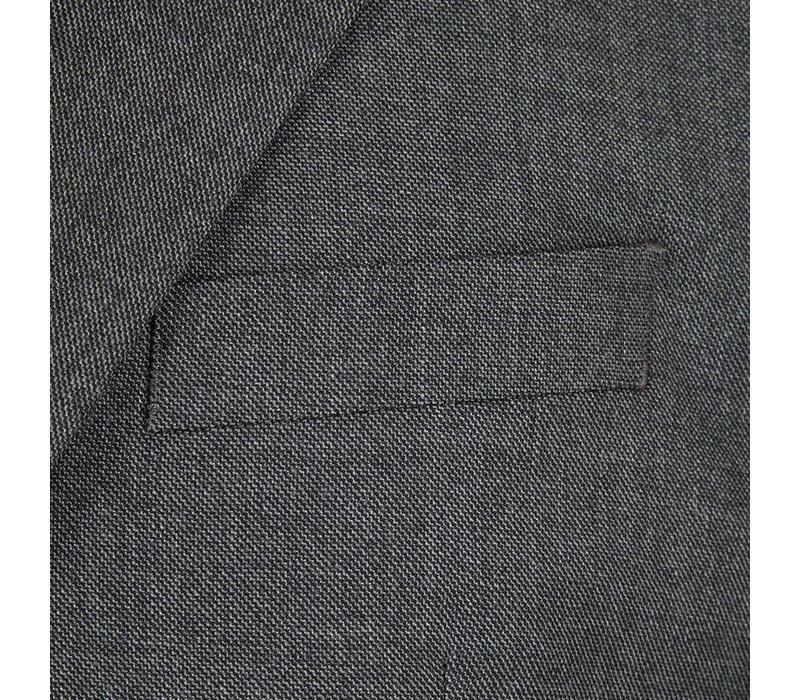 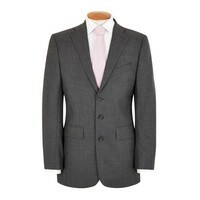 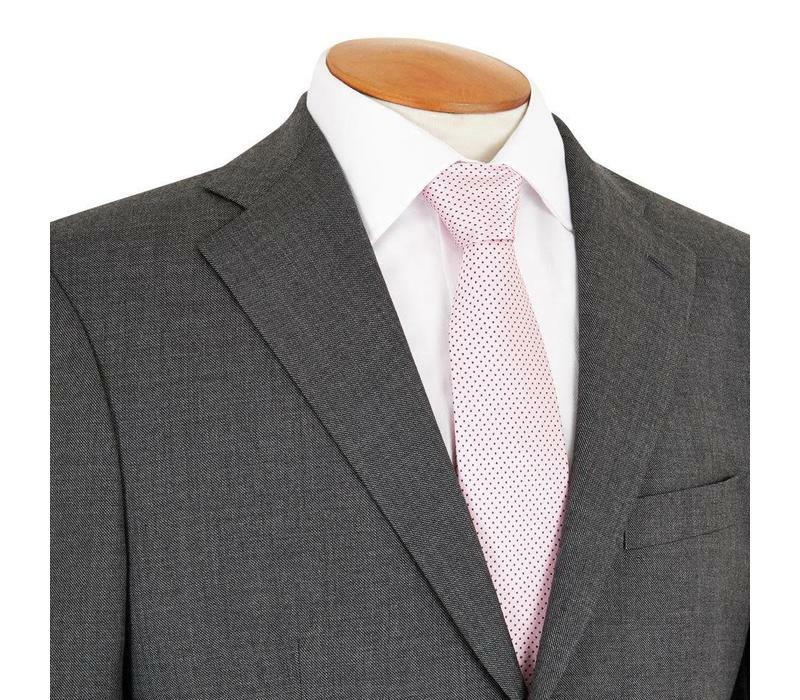 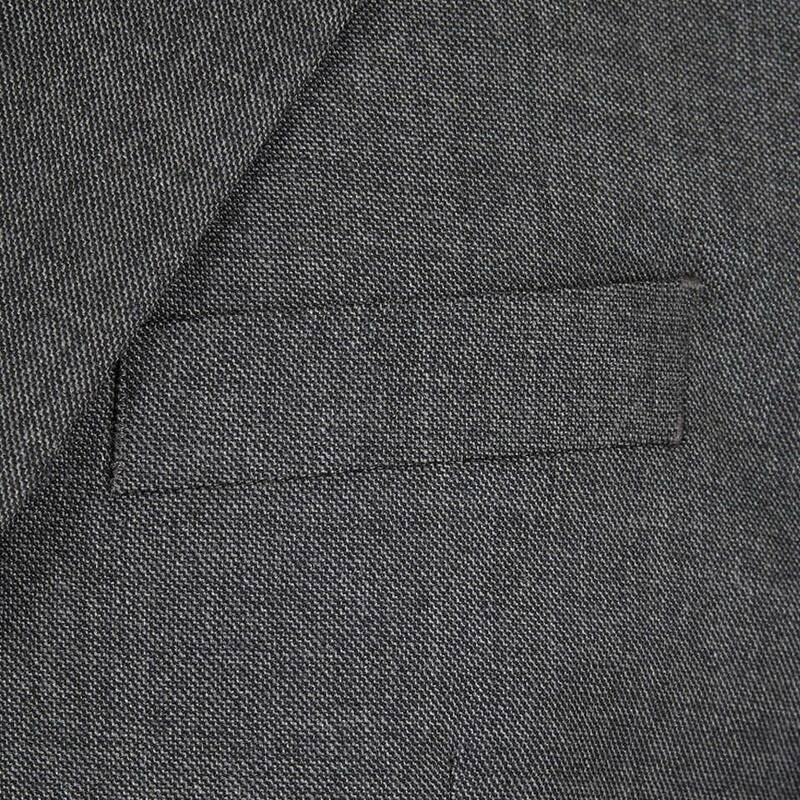 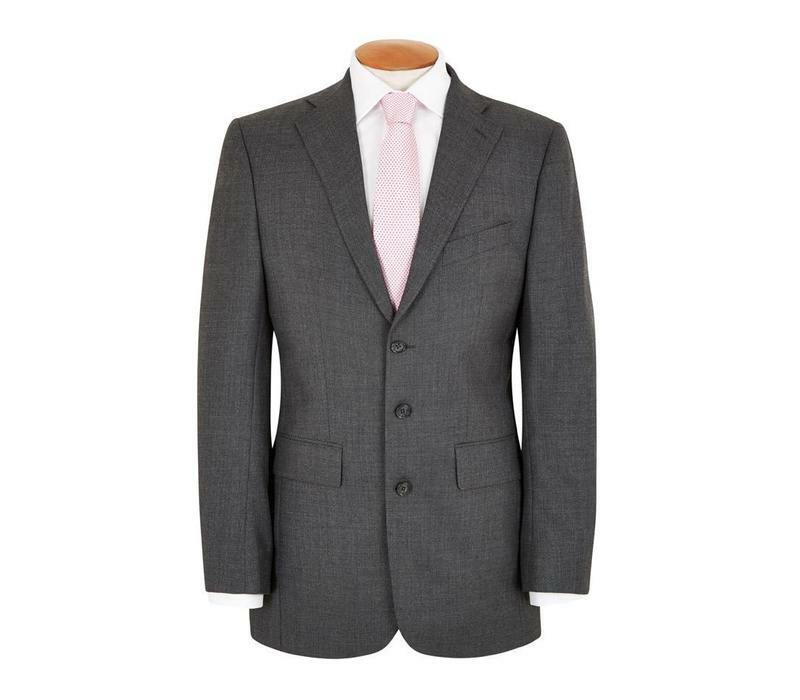 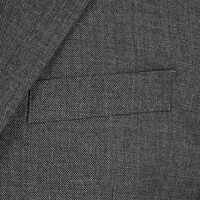 Other features include a contrast burgundy lining and pick-stitching detail on the lapels.